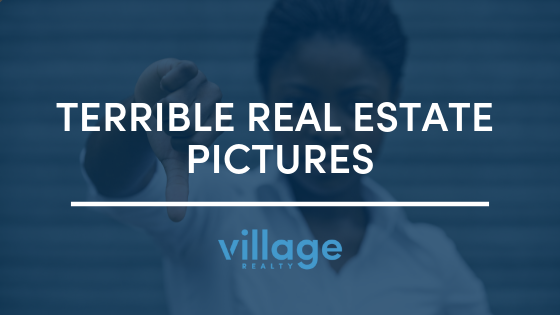 'Terrible Real Estate Pictures' is a collection of the worst of the worst from around the country when it comes to showcasing properties. 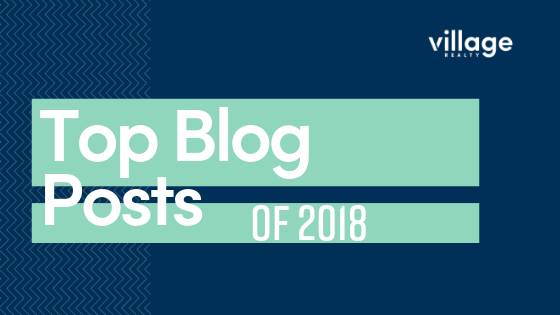 Another year has come to an end - it's time to recap and review our most popular blog posts! 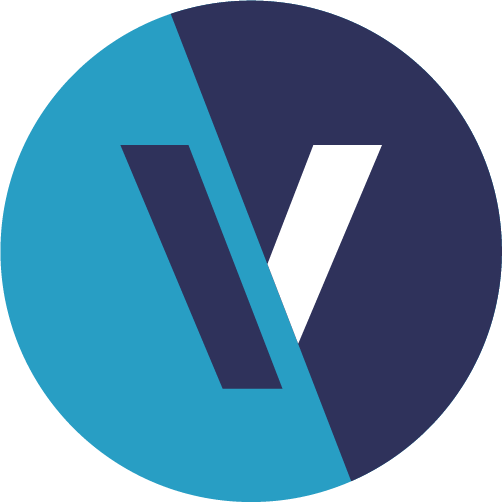 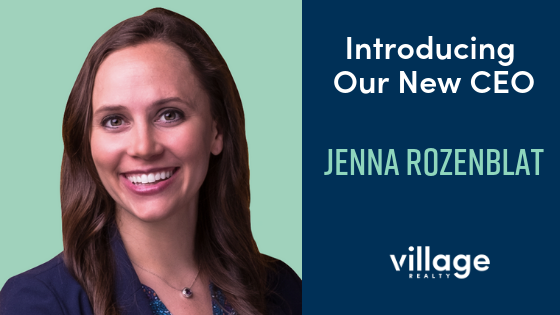 Jenna Rozenblat is Village Realty's new CEO. 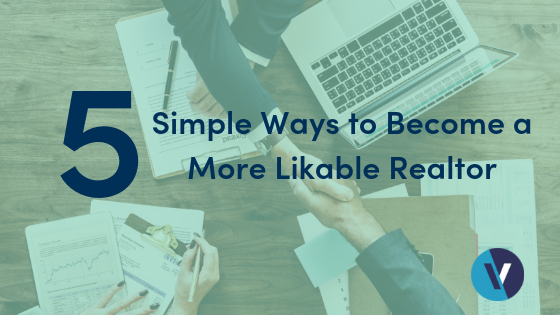 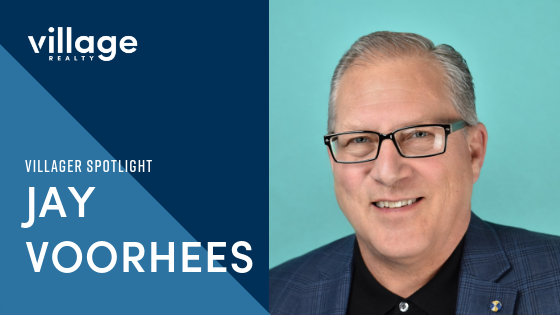 Being a kind and trustworthy person definitely helps when working with your client but here are some other traits the most likable and successful agents have. 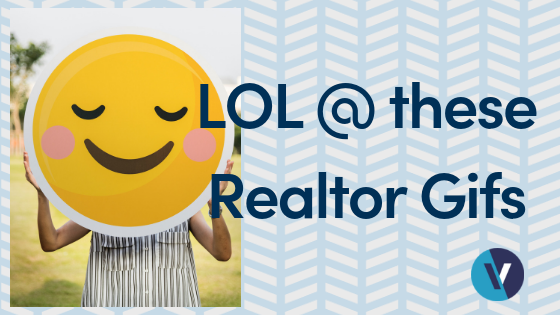 It’s time to change it up; clients are tired of hearing overused Realtor phrases. 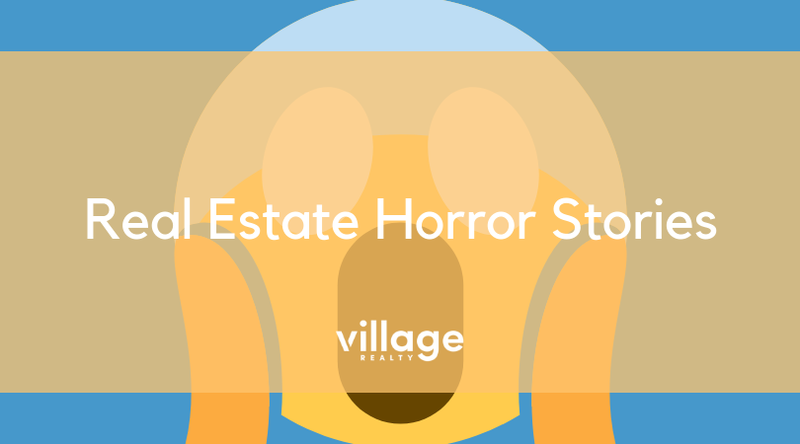 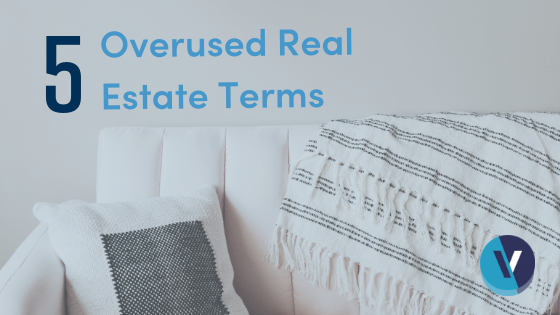 Here are 5 overused real estate jargons that should retire this year. 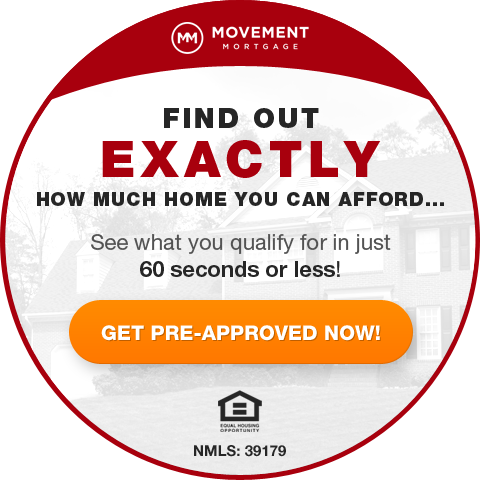 How You Can Give Back Year-Round! 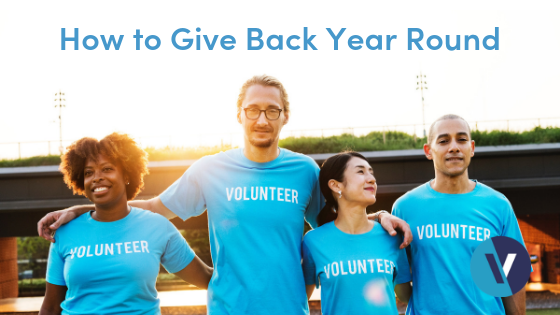 Check out these tips on how you can give back year-round. 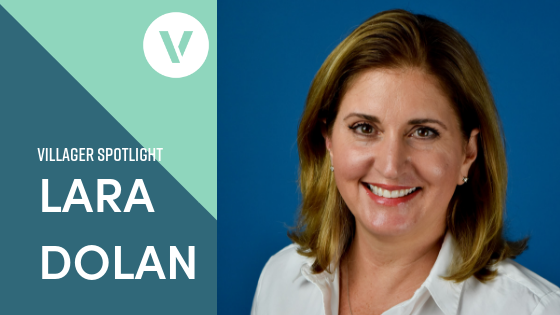 Meet Lara Dolan, Village North Realtor and co-leader of the Craft Dolan team. 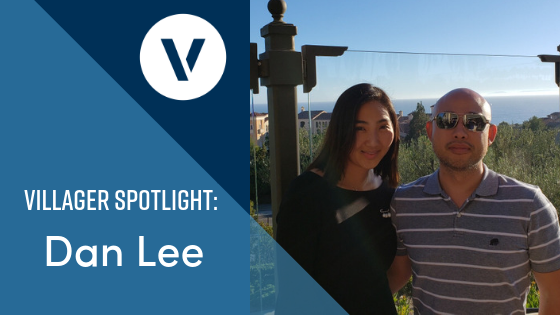 Meet Dan Lee, Village agent and Team Leader of the Elite Team.